Nike ad featuring Colin Kaepernick. 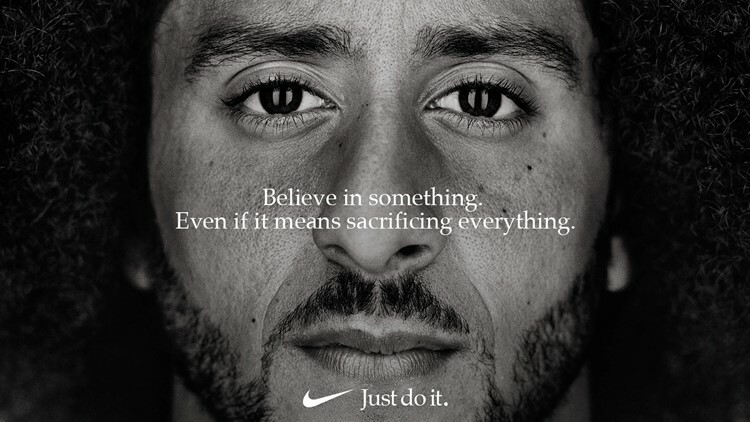 Mississippi's public safety commissioner said the state agency, which includes state police, will no longer be allowed to purchase Nike products following the Colin Kaepernick ad campaign. "As commissioner of the Department of Public Safety, I will not support vendors who do not support law enforcement and our military," Commissioner Marshall Fisher said in a statement. The department has bought shoes, shirts and tactical training uniforms from Nike in the past, according to department spokesperson Warren Strain. 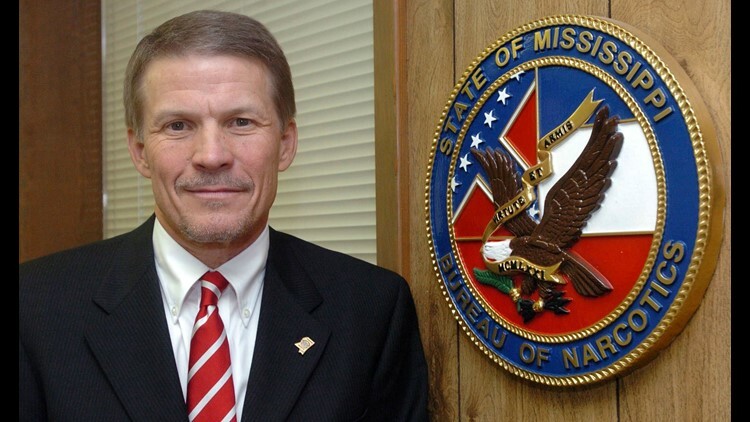 Mississippi's Public Safety Commissioner Marshall Fisher, shown in a file photo here, says the state’s Highway Patrol troopers will no longer be allowed to purchase Nike products. Last week, a Louisiana mayor banned Nike products from booster club purchases, but later backtracked on the order following nationwide attention and advice from the city's attorney. Former NFL quarterback Kaepernick was the first to kneel during the national anthem to protest social inequality and police brutality. He started a movement that triggered hundreds of NFL players to kneel at football games. Last year, he filed a collusion grievance against NFL league owners. Kaepernick's decision to kneel and his new presence in Nike's ad has drawn criticism from some, including President Donald Trump. But customers seem drawn to the campaign, as Nike stock surged over 30 percent following the controversial ad.